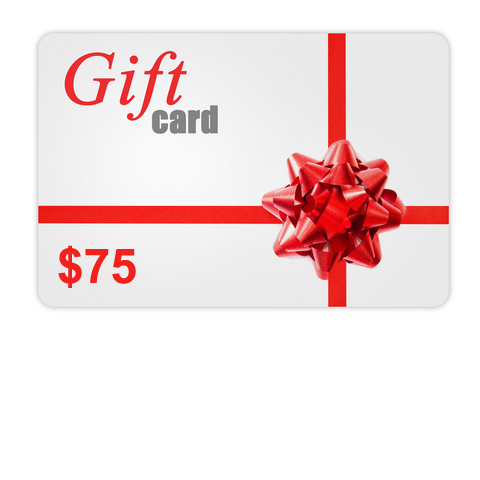 Not sure exactly what gift to get someone, our Me Fragrance gift cards are the perfect choice. Let them create their very own custom fragrance or buy any other one of our ready made products or perfume kits. Note: The recipient will receive an actual physical gift card that we mail out. Also within 24 hours we will also send you an email with a printable certificate for last minute gift giving. Enter any gift message you would like to include in the order comments at checkout.